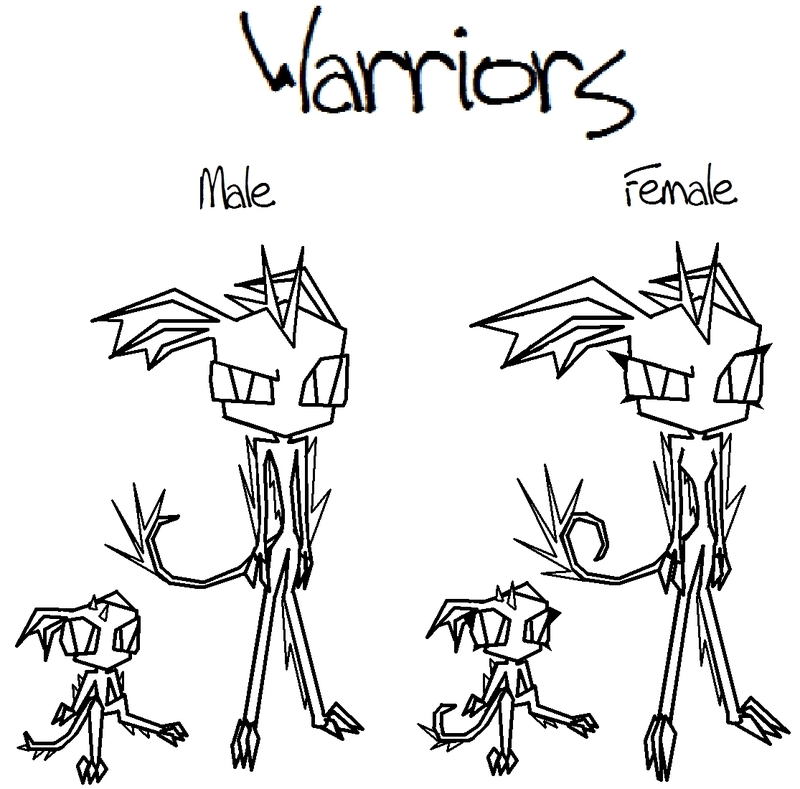 Drawing Bases - Warrior Toxens. =3 And Toxlings! (Baby Toxens) Rulez: Don't have to ask, credit me, if used on another site link me back becouse I want to see your work!! =D. HD Wallpaper and background images in the Invader Zim FanCharacters club.